You are viewing a news and article archive for the Wessex Internet tag (category), where older items are stored for readers to access and view. Alternative network UK ISP Wessex Internet, which has deployed a mix of “full fibre” (FTTH) and fixed wireless broadband services to parts of rural Dorset, Wiltshire, Somerset and Hampshire in England, has been “investing heavily” in network upgrades and can now offer “unlimited” usage. The UK Internet Service Providers Association (ISPA) has today revealed a list of the finalists for their forthcoming 19th annual 2017 Internet industry awards, which sees Entanet, Exa Networks and Hyperoptic topping the table with four nominations each. Alternative network ISP Wessex Internet (M12 Solutions), which has deployed a mix of fibre optic and fixed wireless based broadband services to rural parts of North Dorset, South Wiltshire and East Somerset in England, has upgraded to a new 10Gbps link and attracted 1,500 customers. 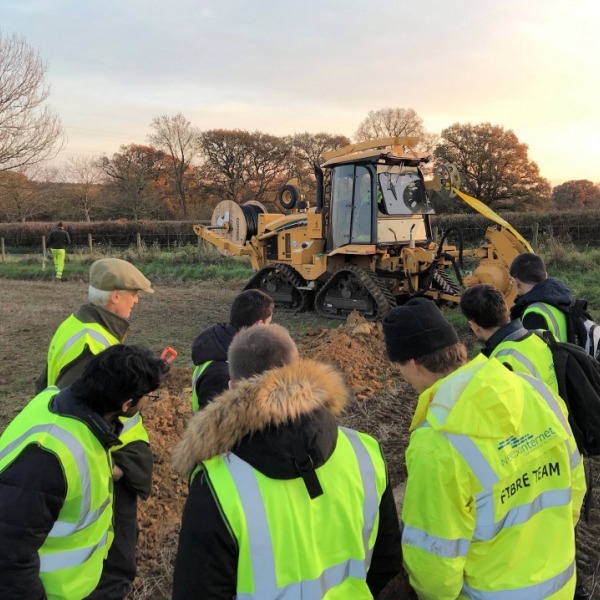 Alternative network provider Wessex Internet (M12 Solutions), which offers a mix of fibre optic and fixed wireless based superfast broadband services to rural parts of North Dorset, South Wiltshire and East Somerset in England, has now covered 119 villages in the region. It’s that time of the year again. The Internet Service Providers Association (ISPA) has revealed the winners of their 18th annual 2016 Internet industry awards, which among other things saw London wireless ISP Relish pick-up the winning spot for “Best Consumer Broadband” and Hyperoptic secure the “Best Superfast Broadband” gong. 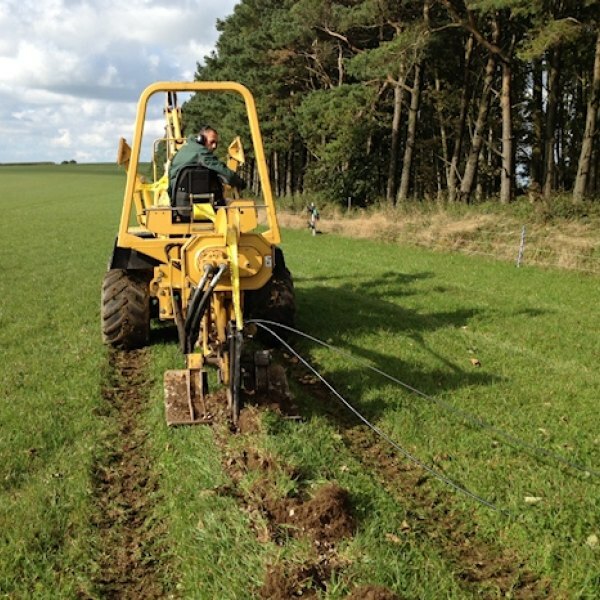 Rural ISP Wessex Internet (M12 Solutions) has confirmed that their hybrid superfast fibre optic and wireless broadband network, which operates in North Dorset, South Wiltshire and East Somerset (England), is now an approved supplier for the £60m “2Mbps for all” rural broadband subsidy (USC). 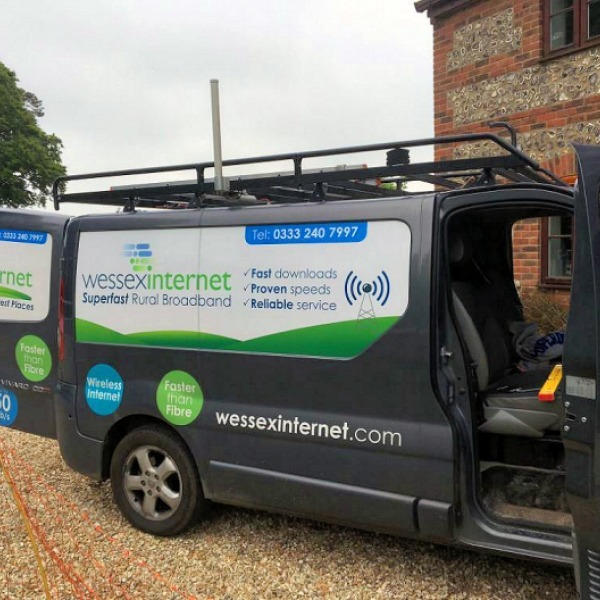 Rural ISP Wessex Internet (M12 Solutions) has announced that their alternative hybrid superfast wireless broadband (50Mbps) and fibre optic network has been expanded to cater for residents of a small rural village in Dorset (England) called Hilton. Rural ISP Wessex Internet (M12 Solutions), which deploys superfast wireless broadband (50Mbps) and some ultrafast (up to 1000Mbps) fibre optic services to premises in parts of North Dorset and South West Wiltshire (England), has reduced some of their charges and boosted usage allowances. 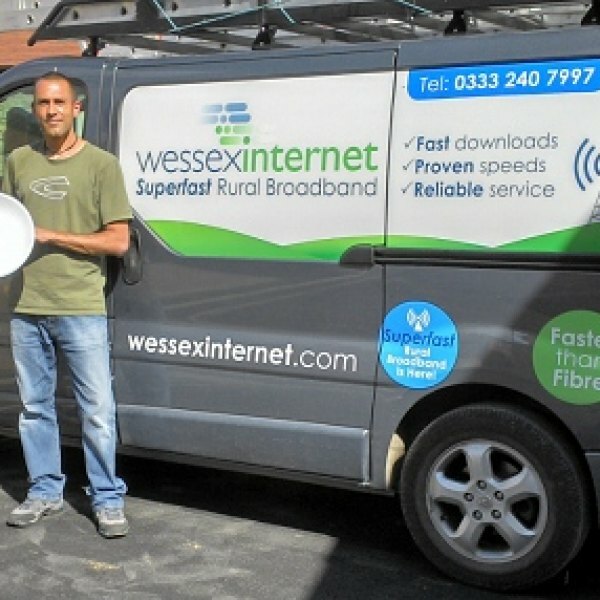 Rural Internet provider Wessex Internet (M12 Solutions), which delivers superfast wireless broadband (50Mbps) and some ultrafast (100 – 1000Mbps) fibre optic services to homes and businesses in parts of North Dorset and South West Wiltshire (Southern England), are celebrating today after connecting their 500th subscriber. Rural ISP Wessex Internet, which offers superfast wireless broadband (30Mbps+) and some ultrafast (100Mbps) fibre optic services to homes and businesses in parts of North Dorset and South West Wiltshire (Southern England), is about to commission a new Internet backhaul link that will more than double their capacity and support the on-going “influx” of new customers. 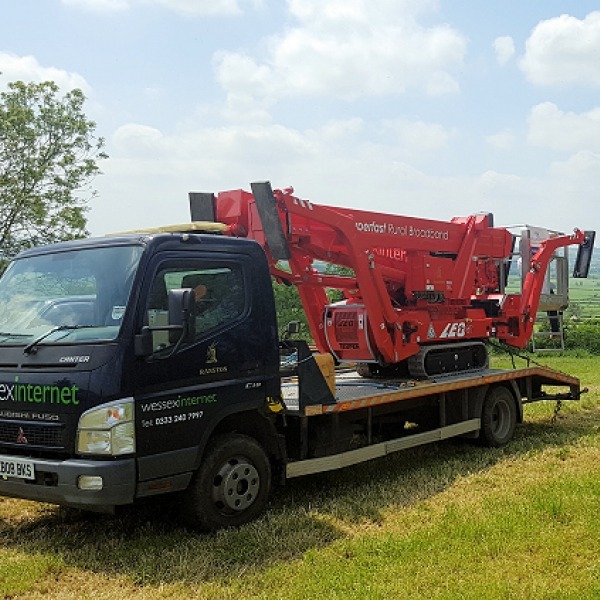 Wessex Internet (M12 Solutions), which delivers 100Mbps fibre optic (FTTH) and 30-50Mbps wireless broadband services to premises in rural parts of North Dorset and South West Wiltshire in England, has expanded their radio network to reach homes and businesses in Tisbury. 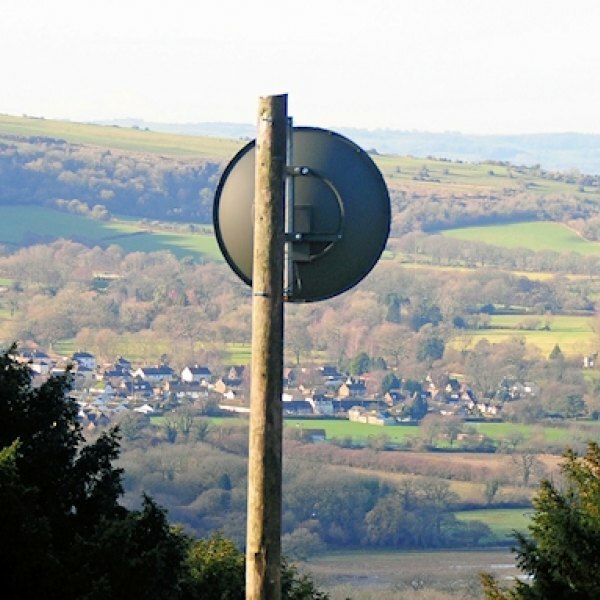 Wessex Internet, a niche ISP that offers superfast wireless broadband (30Mbps) services to homes and businesses in rural parts of North Dorset and South West Wiltshire (Southern England), has confirmed that it intends to bid for a slice of the government’s new £10m Competitive Fund and they appear to have the backing of the local authority.